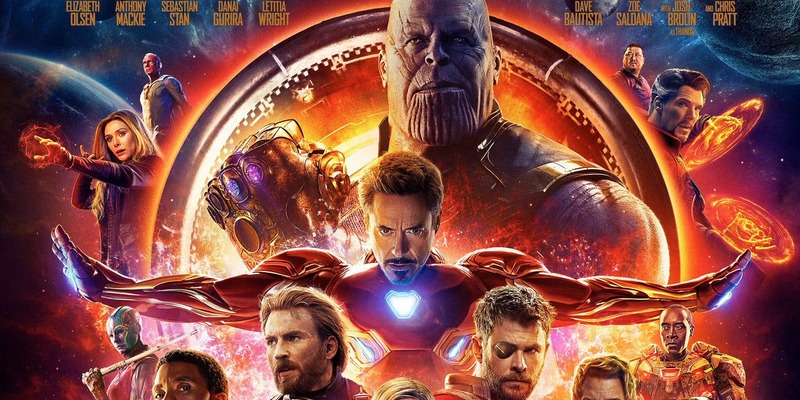 It has been more than a month since Avengers: Infinity War has been making an impact on our brains and in our lives. It is the biggest movie we are talking about here, and there is no other franchise out there that has a fan base like this. Star Wars is huge, but we have to admit that Marvel took over it long ago. Marvel just keeps growing bigger & bigger and we really care about it the most. 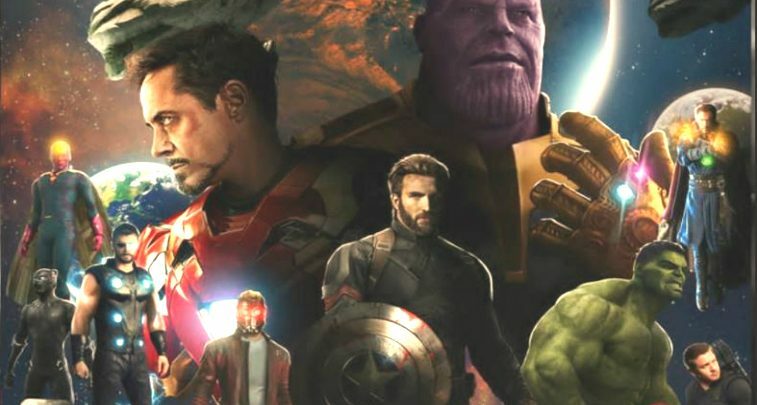 Infinity War is proof that there is no Superhero fatigue to show up anytime soon. The movie was the ultimate thriller that kept us on the edge from the beginning till the end. It had loads of fan-pleasing moments that satisfied Marvel fans across the board. 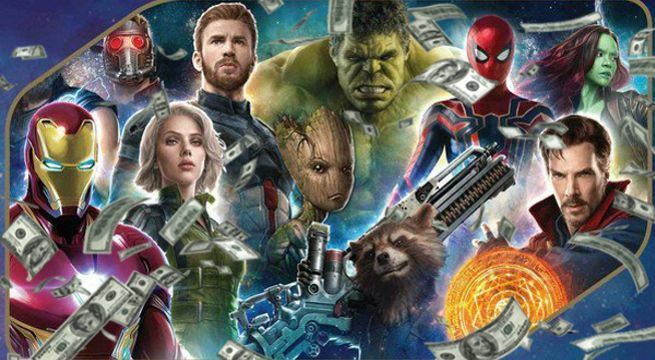 It is breaking records since it opened to a monstrous $640 million at the Box office worldwide, reached to the Billion dollar mark in just 8 days and has officially become the highest grossing superhero movie ever with $1.9 Billion in total earnings. It had the most number of characters that we have ever seen come together in one single movie. There were approximately 70 comic book characters and half of them were superheroes. This was an occasion for Marvel to bring on its biggest guns against a canon they have been building up for quite a while. And trust me, that canon fired like nothing we have ever seen before. This was the biggest comic-book fest that the world had ever seen. 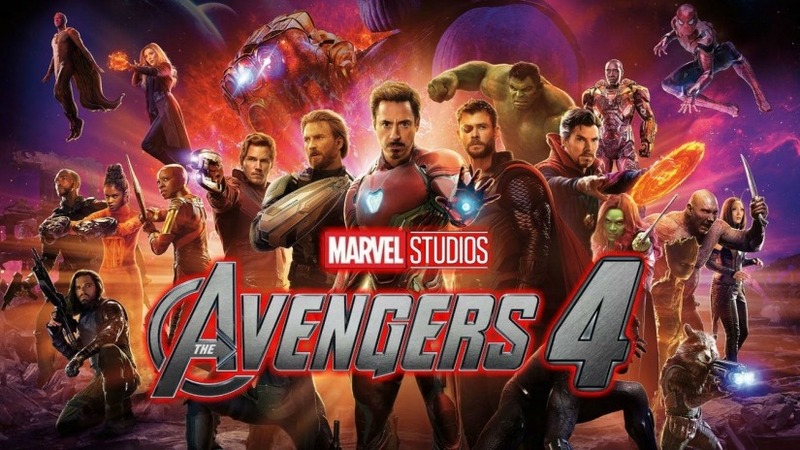 In many ways, it was a different movie than all other previous 18 MCU films which were by and large light-hearted, fun adventures with no real stakes. This movie was darker in tone and had a strong villain. 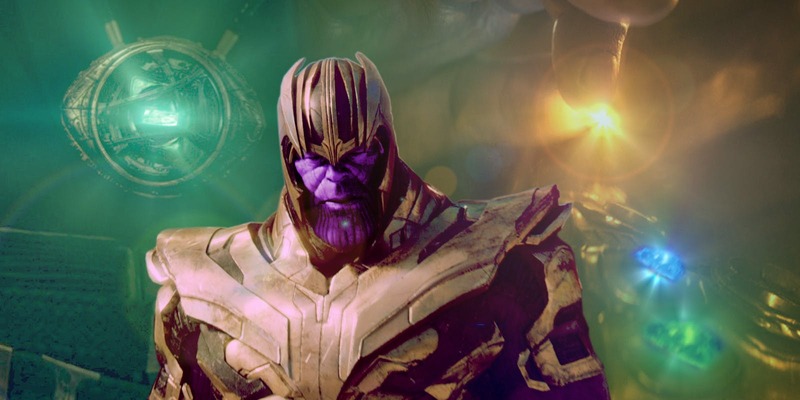 Yes, we are talking about the Mad Titan Thanos. He always had just one purpose which is to bring balance to the universe. He believed that the overpopulation must be checked as the resources are finite. And the only way it’s possible is if half the life in the entire galaxy is exterminated. He was the ultimate bad guy that Marvel had to offer and he proved it by his actions that sent chills down the spine of every person in the audience. 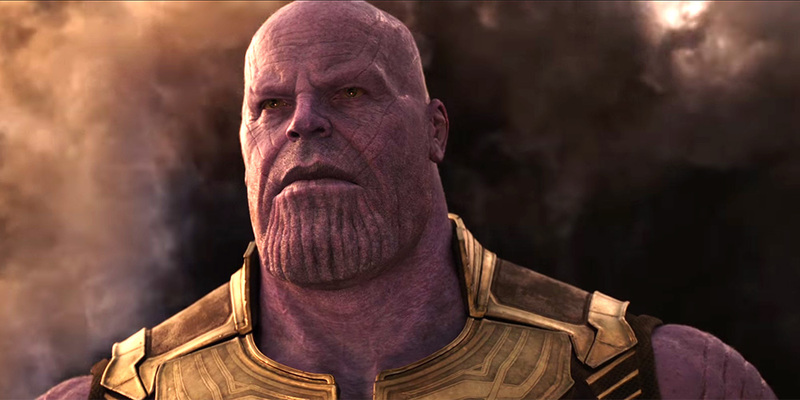 He made our worst fears about him come true in the end as he literally orchestrated a genocide at the snap of his fingers. 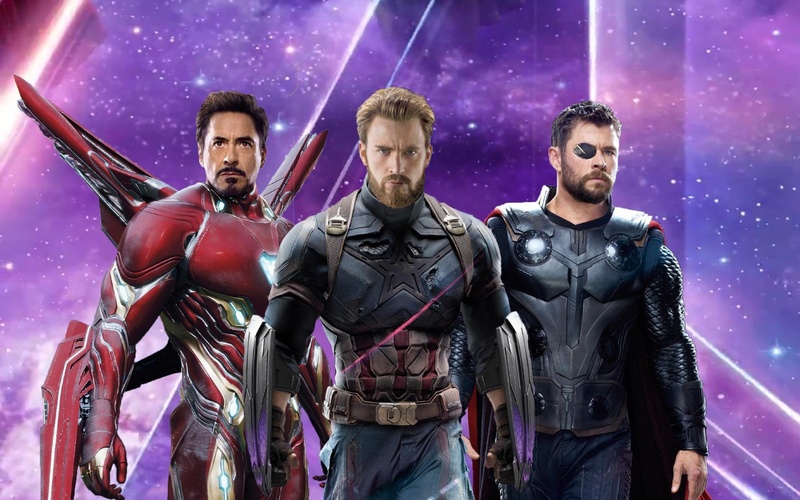 All the big guns faced Thanos together and individually as well. Iron Man, Thor, Captain America, Doctor Strange, and even the Hulk. 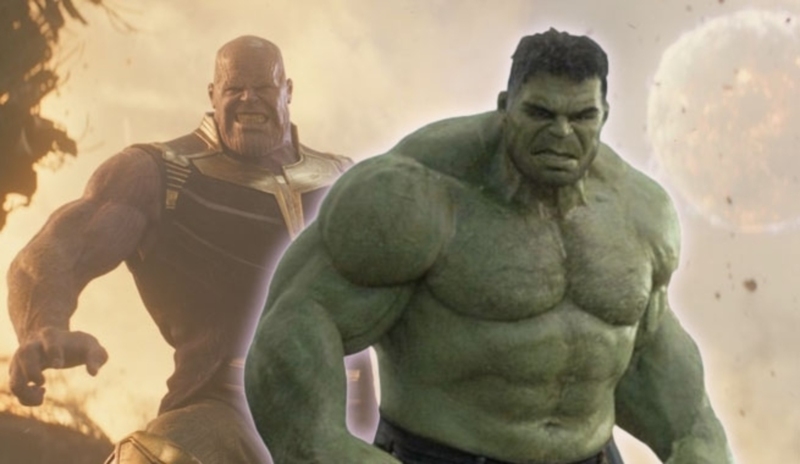 Iron Man put up a good fight, so did Doctor Strange, and Thor almost came close to taking him down, but the Superhero that was impacted the most by Thanos was none other than the Hulk. The press and the marketing material that we got to see before Infinity War came out hinted that the Hulk is going to be afraid of Thanos. Just imagine Hulk being terrified of someone. If this is the case then we cannot trifle with that someone in particular. Well, we learned that the hard way as Thanos won and wiped out half the population of the entire Universe. But he did that using the power of the Infinity Stones and the Gauntlet. What he could do without those power enhancements is really impressive as well. He took down the second most powerful person amongst the Avengers without using those power enhancements. As we saw right at the beginning of the movie, Loki tried to outsmart Thanos by unleashing the Green Goliath upon him. 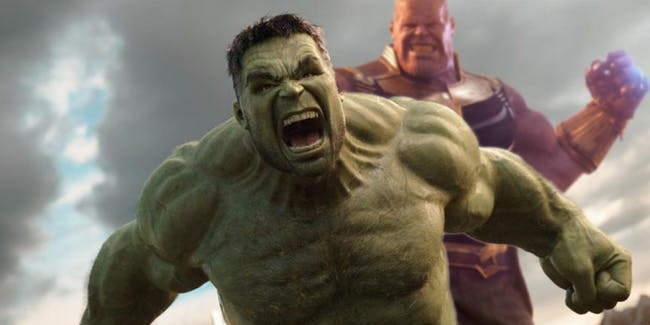 The slugfest began and for starters, we all thought that Hulk could hold his own for a while, but Thanos was done playing pretty soon and he gave Hulk the beating of his life! The Hulk got a smashing taste of his own medicine without the use of an Infinity Stone. That was the moment where Thanos really established his might. He scarred Hulk for life, so much so that he was too afraid to even come out for the entire Infinity War. 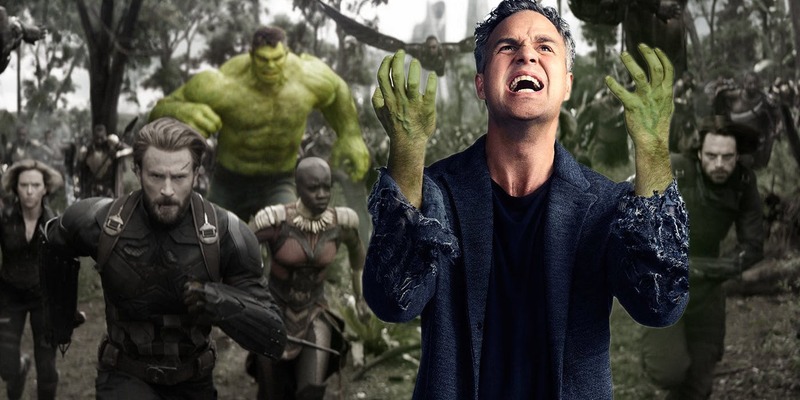 Well, the screenwriters of Infinity War, Stephen McFeely, and Christopher Markus have now come out and said something on record which will further upset the fans of the Hulk. 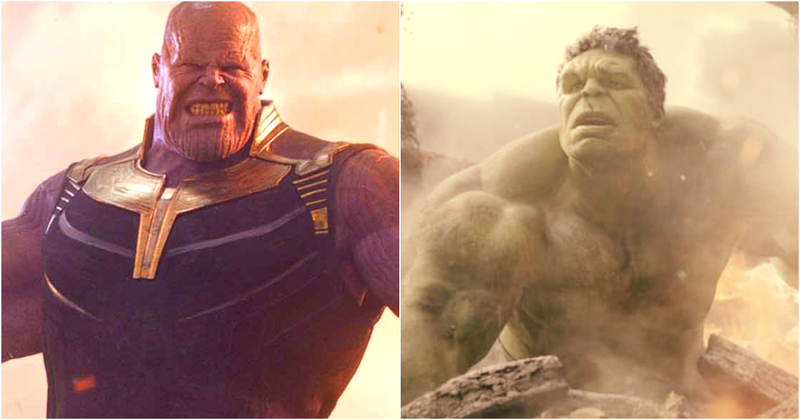 Some fans may be hoping that the Hulk may get his moment against Thanos in Avengers 4, but the writers have probably given us the negative answer to that by saying that Thanos doesn’t need a boost from the Power Stone or other Infinity Stones to beat the Hulk. They are right in their judgment as Proxima Midnight (Black Order member, wife of Corvus Glaive) has beaten Hulk in comics, forget about the Mad Titan. 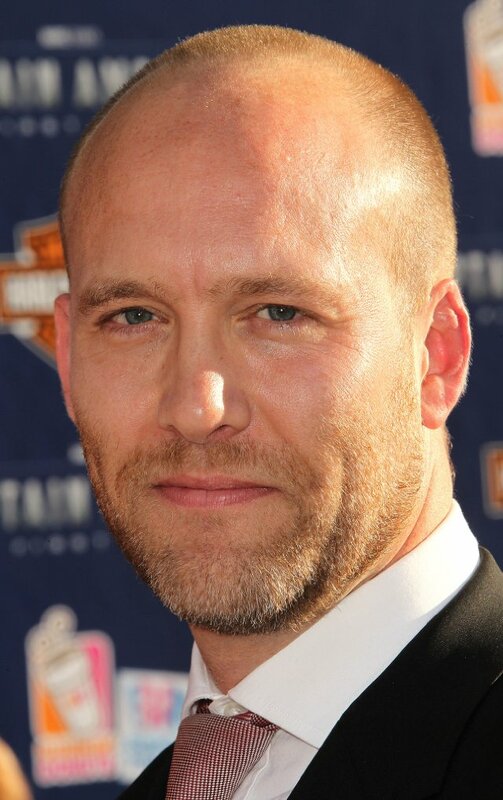 “Markus – [He was] in the bathroom (Jokingly). [Well] He’s Hulk, It takes a while. [It was] absolutely for dramatic effect. It was also a plan on their part. 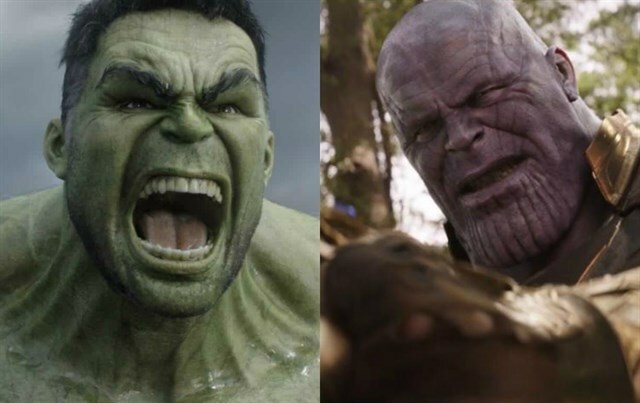 I think they were getting Thanos into position, and then giving [Hulk] the best chance. 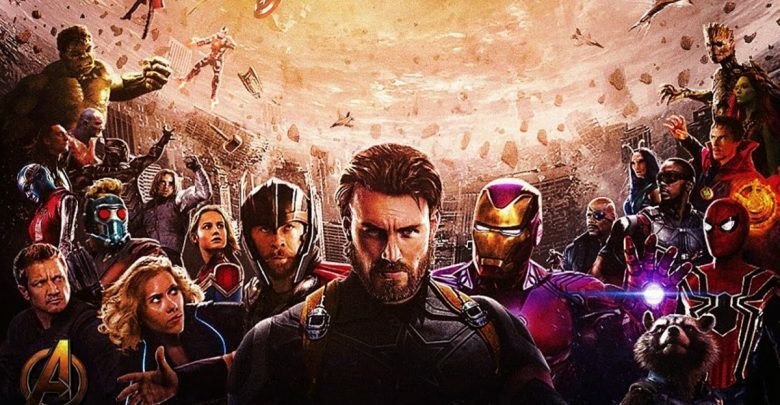 Avengers Infinity War is running in the theatres and going strong at the box office. 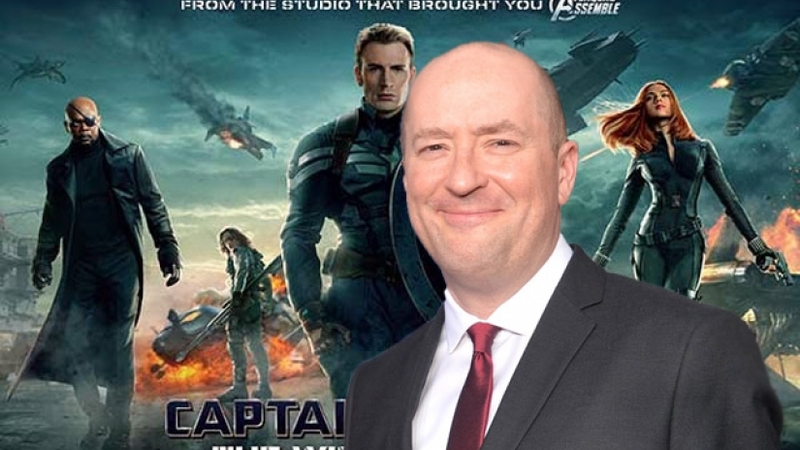 Directed by Russo Brothers who have earlier directed two Captain America movies – Winter Soldier and Civil War. 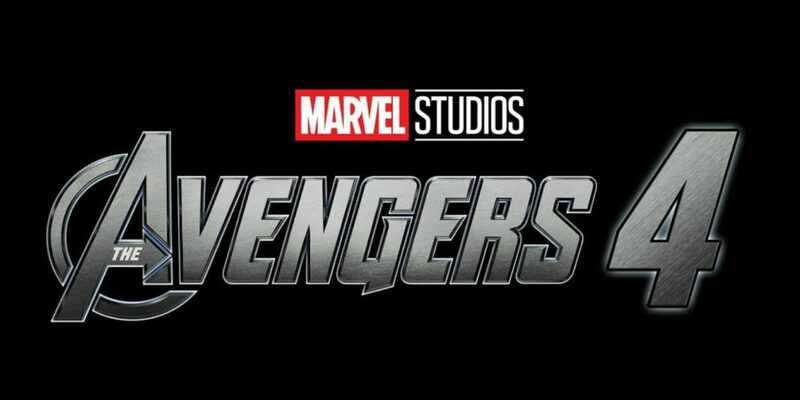 Produced by Marvel Head Kevin Feige & Co. 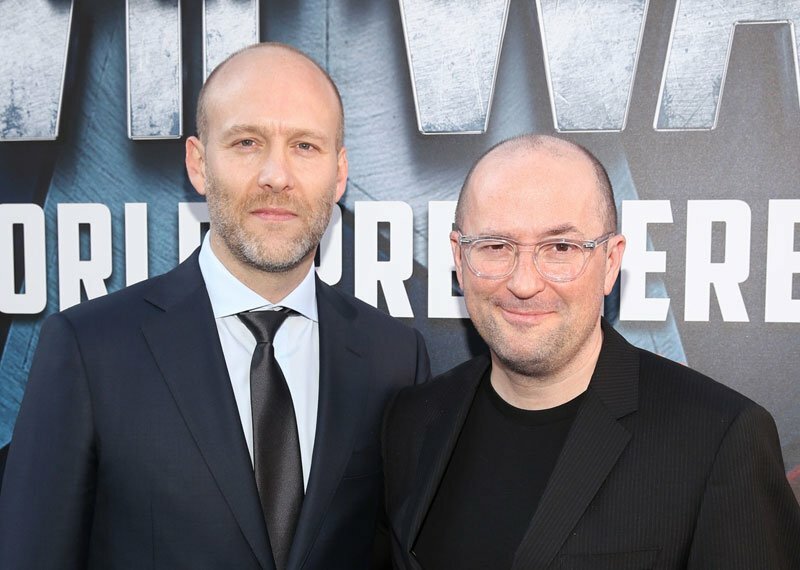 The script is co-written by Christopher Markus and Stephen McFeely. 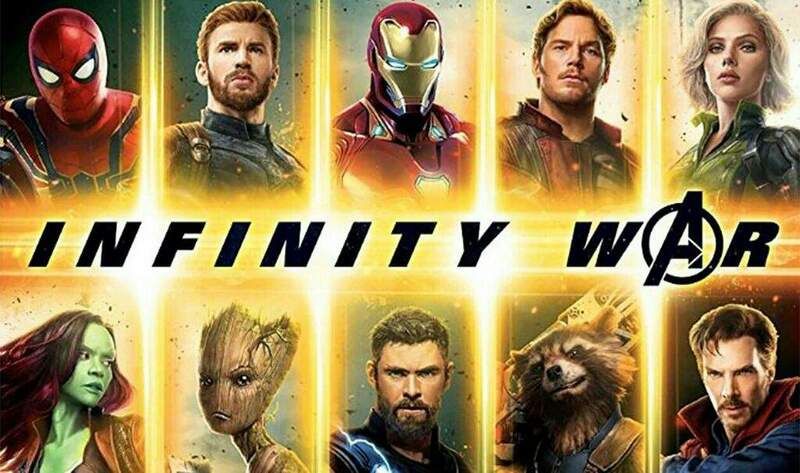 The ensemble cast is breathtakingly awesome as it has brought some of the biggest stars under one roof including Josh Brolin (Thanos), Robert Downey Jr. (Iron Man), Chris Evans (Captain America), Chris Pratt (Star Lord), Zoe Saldana (Gamora), Peter Dinklage (Eitri), Sebastian Stan (Winter soldier), Anthony Mackie (Falcon), Chris Hemsworth (Thor), Peter Dinklage (Eitri), Tom Hiddleston (Loki), Mark Ruffalo (Hulk), Bradley Cooper (Rocket Raccoon), Vin Diesel (Groot), Scarlett Johansson (Black Widow), Jeremy Reiner (Hawkeye), Benedict Cumberbatch (Dr. 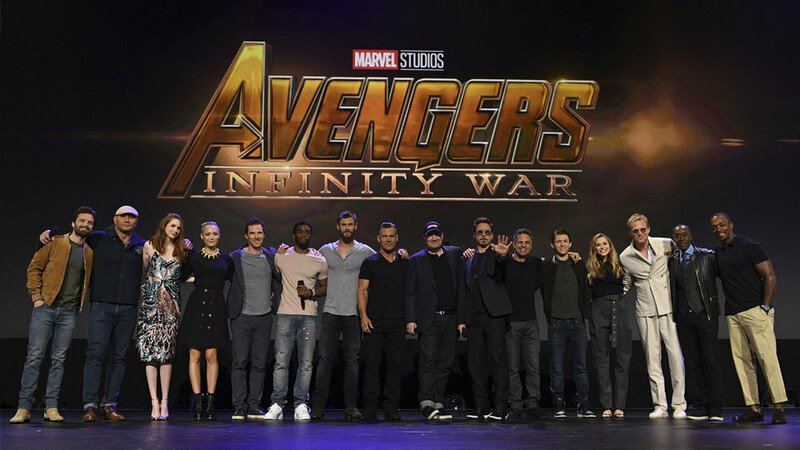 Strange), Benedict Wong (Wong), Tom Holland (Spiderman), Letitia Wright (Shuri), Chadwick Boseman (Black Panther), Evangeline Lilly (Wasp), Paul Rudd (Ant-Man), Elizabeth Olsen (Scarlett Witch), Karen Gillian (Nebula), Pom Klementieff (Mantis), Brie Larson (Captain Marvel), Dave Bautista (Drax), Paul Bettany (Vision), Michael Douglas (Hank Pym), Samuel Jackson (Nick Fury) and Cobie Smulders (Mariah Hill). Infinity War: A Popular Spider-Man Fan Theory Is Now Officially Confirmed!